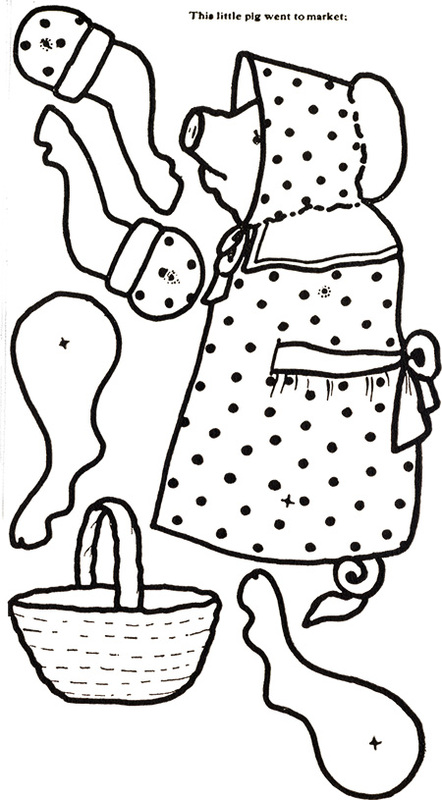 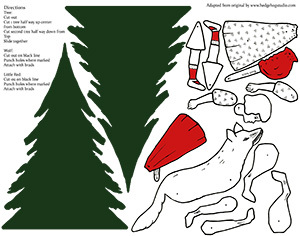 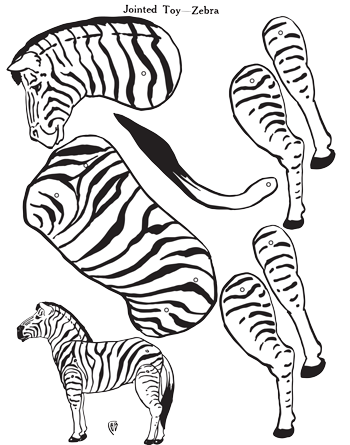 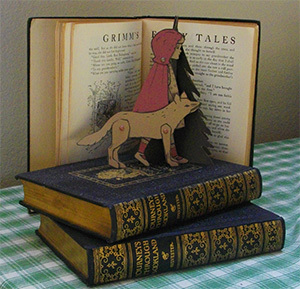 Click on image to download the Zebra Jointed Paper Toy in pdf format by Bess Bruce Cleaveland. 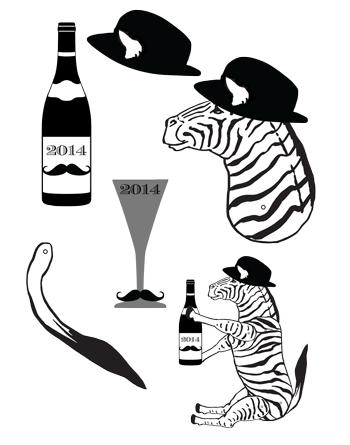 To create the Zelebrating Zebra for 2014 click on the image to the left to download some New Year’s accessories. 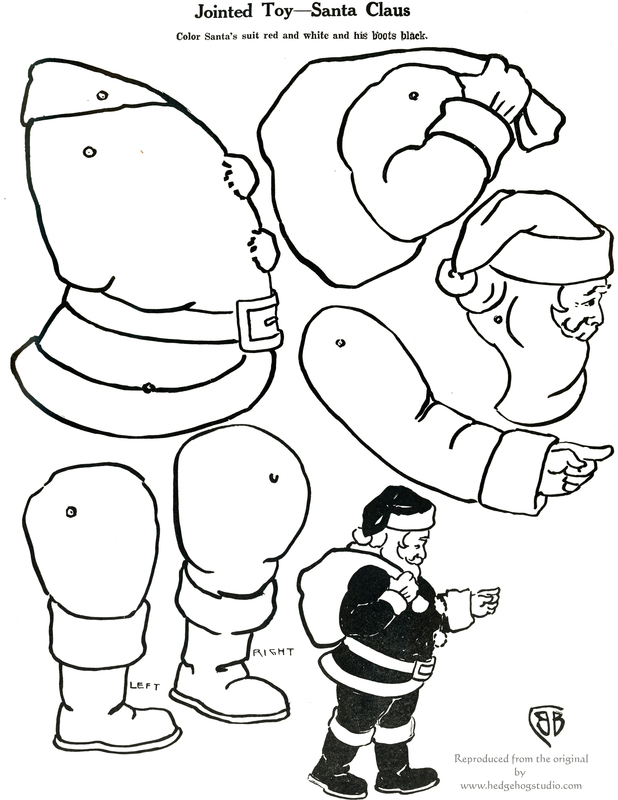 Attach with tape or brads.